Now that everyone has seen the first episode of Game Of Thrones, can we now calm down? Given the way things are currently, it’s going to be very difficult to be calm. The first episode shattered all the records for the series and HBO. 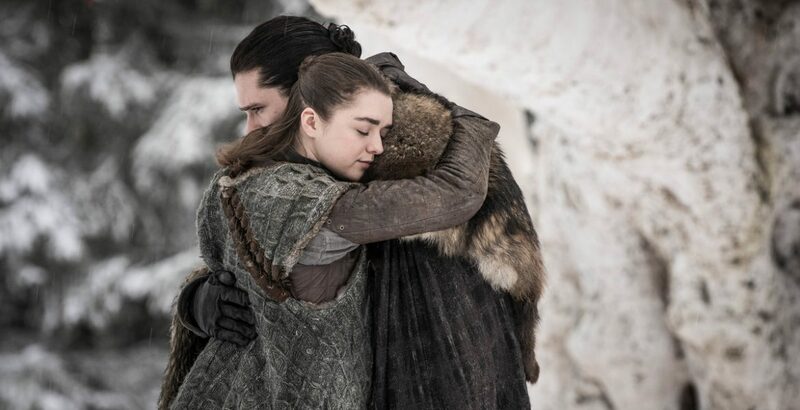 HBO said the 17.4 million viewers who watched Sunday’s episode either on TV or online represent a season-opening high for the fantasy saga, topping the 16.1 million who saw the seventh-season premiere and the 16.9 million who watched that season’s finale. You can’t wait for episode two, can you?